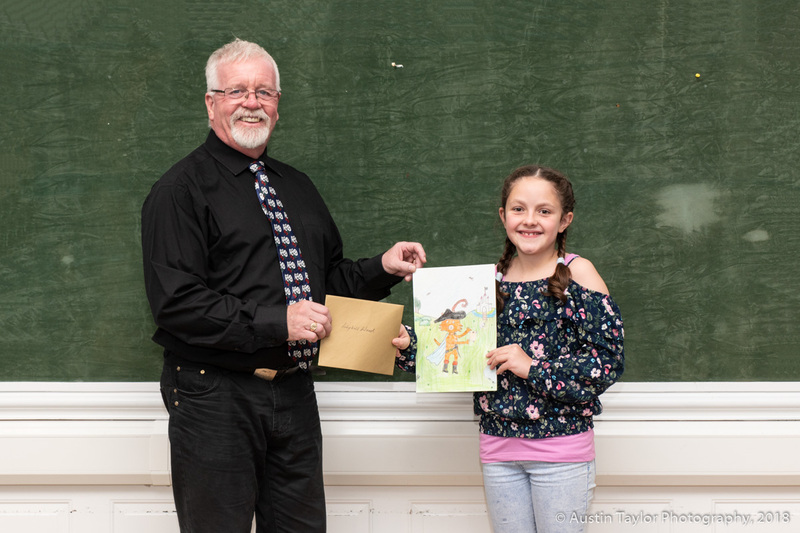 A TEN year old girl from Brae Primary School is set to have a drawing used on the cover of the programme for this winter’s pantomime after winning a hotly contested competition. Lilybell Wood was one of nearly 100 children who entered Islesburgh Drama Group’s competition, which was open to all primary four to seven pupils, to design a picture based on the theme of this year’s panto, Puss in Boots. The ten-year-old also won tickets to the panto. All entries will be showcased in the foyer of the Garrison Theatre during the production run of Puss in Boots, which will take place at the Lerwick venue from 28 November to 8 December.